C1393. 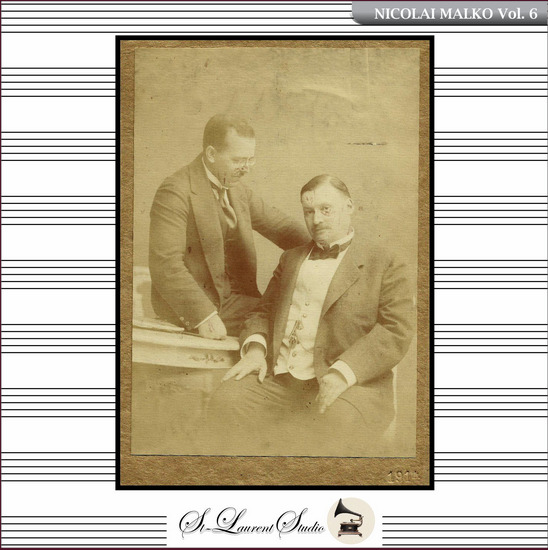 NIKOLAI MALKO Cond. Philharmonia Orch. 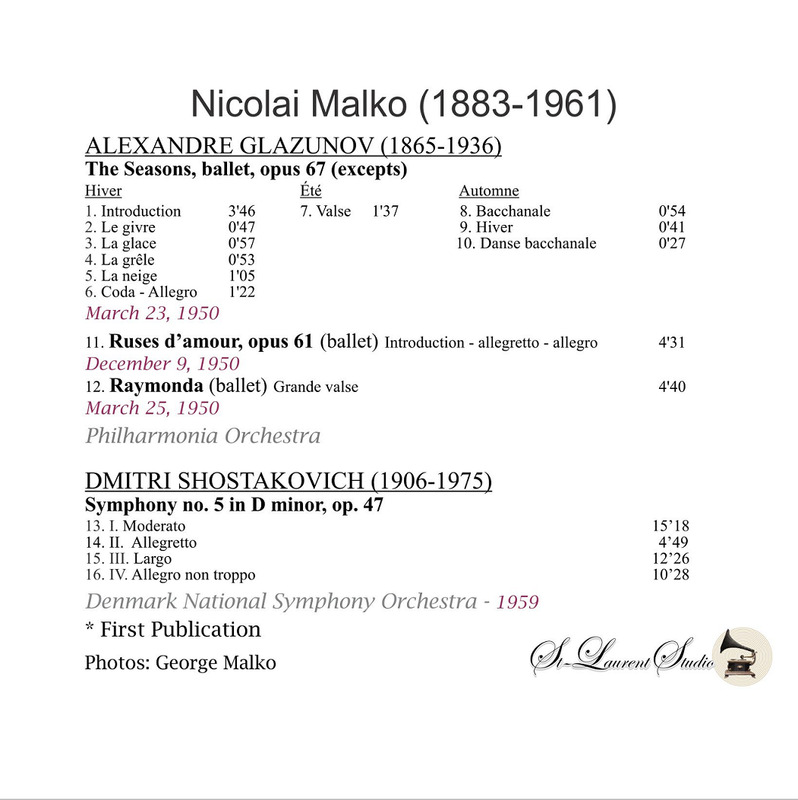 : The Seasons; Ruses d'amour; Raymonda - Excerpts (all Glazounov), recorded 1950; NIKOLAI MALKO Cond. Danish National S.O. 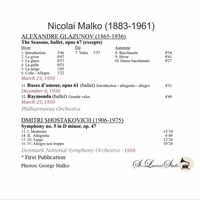 : Symphony #5 in d (Shostakovich), recorded 1959. (Canada) St Laurent Studio YSL 78-287. Transfers by Yves St Laurent.